Microsoft has a new way for its Office 365 customers to tame their email inboxes. The new tool, called Clutter, aims to guess which emails you’re most likely to ignore by following your usage patterns. For instance, if you never open emails from certain people or companies, it will learn that over time. Then, it will take these emails and put them into a new “Clutter” folder. It’s sort of like the Important feature in Google’s Gmail, which tries to guess which emails are most important to you, only in reverse. Clutter is based on Microsoft’s new Office Graph technology, which collects information from all your Office files and indexes it in a way that various applications can read. Office Graph was the basis for Delve, an Office-only search engine and personal organiser that Microsoft rolled out in September. 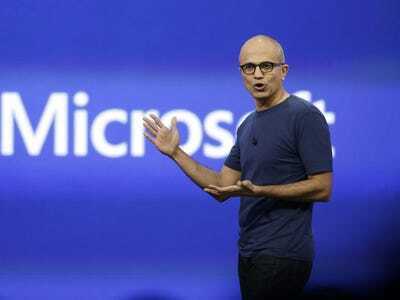 New CEO Satya Nadella is making a big deal out of Office Graph as part of the company’s latest push to help people be more productive across work and their personal life, and across many different devices.